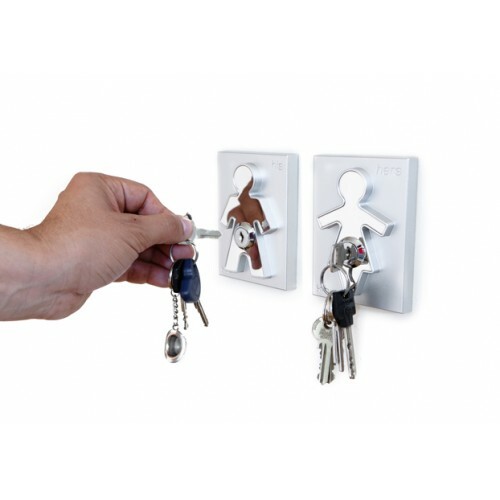 Never lose your keys again with these handy key-holders. 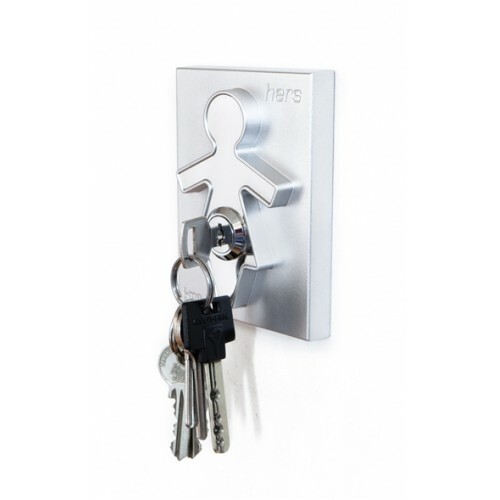 Simply insert the special key provided into the holder for a convenient place to store your keys. Supplied complete with screws and wall plugs. 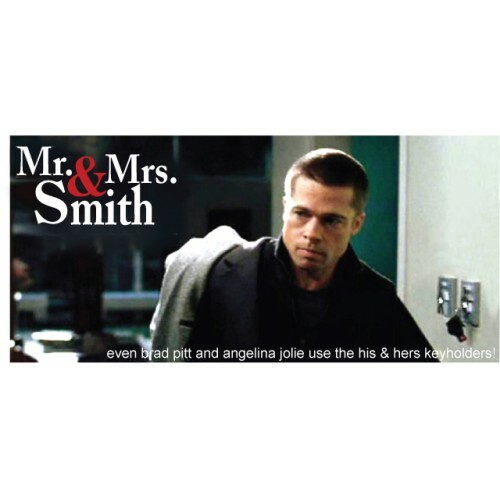 Matching His Keyholder also available.